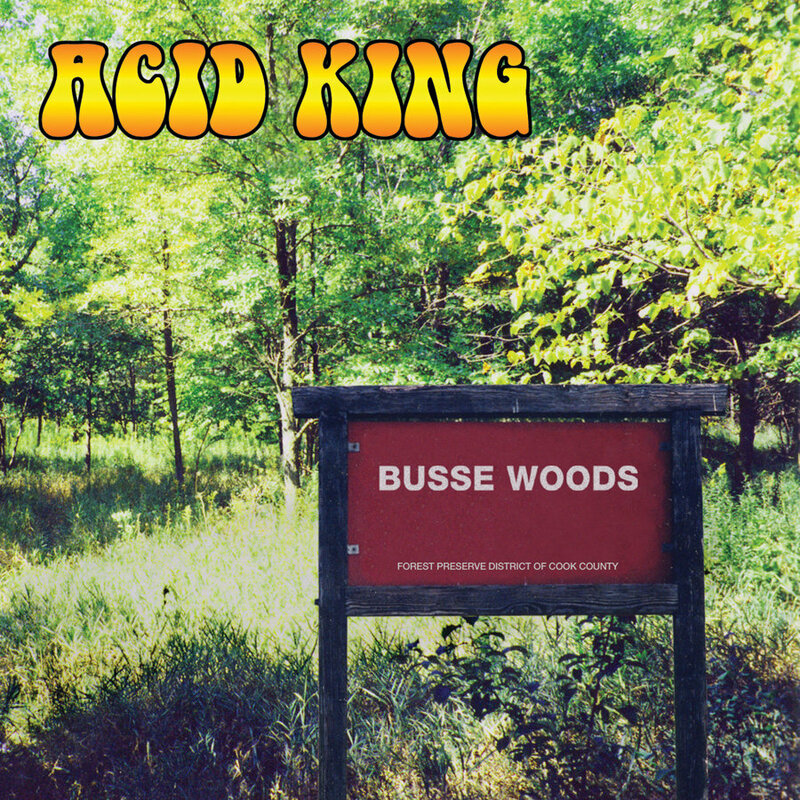 Acid King progressed a lot since their self-titled debut EP. They sparked attention as a female fronted stoner/doom band, that may sound extraordinary even nowadays, but not long after stoner rock was born it was quite genuine. Their early bold and raw sound turned to excellence on the third album. 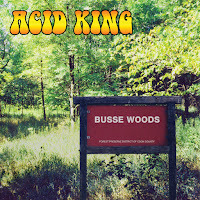 On "Busse Woods" they had the usual 'heavy as hell' sound, assisted by a very effective psychedelic atmosphere. The themes are the same enjoyable and slowly rolling than before, and the difference may seem minimal compared to their previous works, but the main feeling is way catchier than before was. The bass takes the leading role often too, and a wider perspective of themes could be heard. Miss Lori has a powerful voice that became one of the iconic features of the style. The desolated and down-pulling feeling reminds to the early Hole albums mainly because of the hopeless vocal style and the self-destructive background concept, but "Busse Woods" isn't chaotic at all. It leads the listener slowly and certainly to it's inevitable doom. A well composed and unified masterpiece by one of the earliest unique stoner rock bands!